You may encounter problems when using YouTube, such as it is not working at all, it's rather slow or no sound or too much ads. But don't worry. Here are all the tips you want and you will get the problems solved soon. YouTube has, since its inception, been one of the pioneering websites out there. Today, it holds billions of different videos covering about any subject you can imagine. However, YouTube has its flaws and users can regularly find their interaction with the site to become quite frustrating. If you are struggling to use YouTube, read on some of the most common problems and solutions with YouTube when it doesn’t work. There are several situations of YouTube not working. As for different scenarios, there are different solutions. 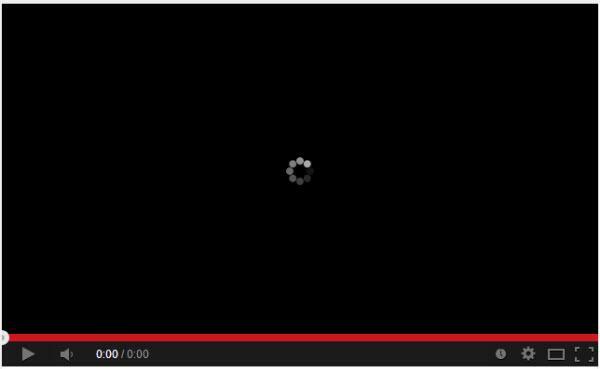 Sometimes, a video will just stay loading forever. Nothing ever appears, and this can be quite frustrating when you hunt for the right video only to find it won’t even start! If you are able to watch some videos, but can't watch other videos, then these general tips tend to be enough to actually cajole the site into working properly for you and load every video. First is to try to refresh the webpage and then let's see other options. 2. Upgrade your browser to the latest version – Check with your browsers official site to find a download link. 3. Change quality settings – Lower your settings and then click play, this might jolt it back into action. Switch back to your preferred settings once it starts to load. 4. Update Flash Player – This is a common issue. Check your Flash Player to see if it’s up to date, if not videos that are loading may be more compatible with the latest version. 5. Clear the cache – Cleaning your cache is simple, and is usually done through your History tab on your browser. Once cleared of your cache and cookies, restart the browser and try the video again. Sometimes, you will load up a video and the colour or quality is way off. The player may have a strange hue in terms of colour, or there may be a large green line going through the middle of the video. There are many graphical glitches that can occur, and these general tips tend to remove them. 1. Update your graphics drivers – Your graphics card may need updated and this can be done fairly simply. Go to the manufacturer of your graphics card to find the latest drivers, the majority of graphics cards are either ATI or nVidia. On Apple, if you visit the Apple logo and click Software Update, it may find it for you automatically. Simply go to Adobe Flash Player, which you can find here. Download the latest version, and then restart your computer. Try the video again now – this tends to fill in any of the missing plug-ins for your system, allowing you to run your YouTube videos at your own time and pace. YouTube is one of the most commonly used websites on the world, updated every day with thousands of new content ideas and movies. From your favourite music videos to intricate conspiracy theories, YouTube really does have it all. 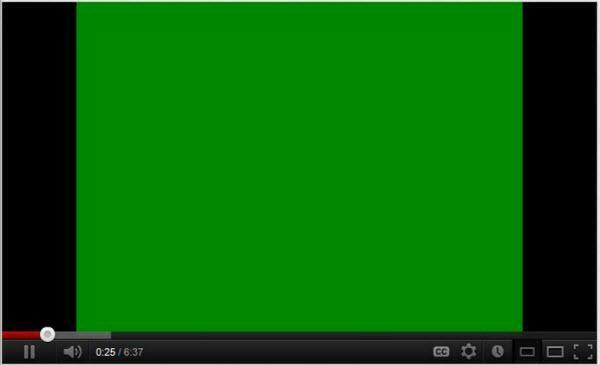 However, sometimes you might find that YouTube is running extremely slowly. The videos are choppy, pages take a long time to load, and the buffering times grow with each passing second. If you are beginning to become sick of the buffering delays that you frequently come across on YouTube, don’t blame the servers just yet. There are many solutions to solve this program. The first one is to download the videos to watch offline. The others are to join YouTube Feather and to By-pass your ISP Throttling. Check out the details below. This opt-in tool has never really hit the big markets, but it’s an officially YouTube licensed tool that has, in some cases, improved the speed of buffering and loading times on YouTube. By removing resource heavy features on the YouTube site and also using some very advanced algorithms online, it reduces the amount of data that your browser has to take in while loading the video. This means that extra resources are put towards getting the video running. While you cannot view or comments, like videos and the related videos feature list is shortened significantly, the trade-off depends on how quickly you want to be able to watch your videos! While this requires a bit of footering around in the command prompt section of your computer, it is quite safe to do provided you follow the instructions below. This little tweak opens up a nice range of IP addresses which could, in theory for most users, improve your network capabilities when buffering. To do this, simply follow the steps below. Step 1. Click Start, and type ‘cmd’ into your Search Bar. As the Command Prompt program shows up, right-click on it and select "Run as Administrator". Step 2. If a UAC prompt appears, then click Yes. This will open up a lot of new buffering opportunities for you, but could cause significant issues with other websites. If you ever run into any issues regarding sites you use that are now blocked, simply follow the instructions as above but use this command instead. These three simple tricks will be more than enough to help you get a much clearer and stable YouTube connection. If you found this information helpful, please share it with your friends as they maybe will suffer from YouTube problems too! If you are a regular user of YouTube, then you will know how frustrating it can be at times. Little bugs and errors are quite commonplace on the internet’s largest video library. One of the most common problems that we see people talking about is a lack of sound on YouTube, despite the volume being turned on. This can be hugely frustrating especially if you don’t have time for trial and error suggestions to get it to work again. Thankfully, you simply need to try a few different solutions below to solve this issue. To start with, have you tried these below? If so, and you have sound elsewhere but not on YouTube, then it’s most likely an issue that can be resolved quickly. If you have no sound anywhere, it can be anything from a loose wire to blown speakers, but let’s concentrate on YouTube damage. Allow Flash to use third-party content – you can do this by right-clicking on a video and going to "Settings"
If you are sick of trying to watch videos online that simply don’t play sound or don’t perform at the quality that you would expect, then just download them to your desktop. Once downloaded to your actual machine, they no longer rely on the same aspects to run the file as it did on YouTube, so chances are that your sound issues will be fixed nice and quickly! Let's see how you can download videos from YouTube easily. What you need to do first is to install this program on your computer. This program supports Windows and Mac. Run it after installation. Go to YouTube to find the videos you like and play them. There will be a Download button floating on the top right of the video. Click the button to download the video. You can also directly copy the video URL and click the +Paste URL button to get the videos into the downloading queue. For playing videos on your computer, you only need to double click the videos in the Downloaded library. 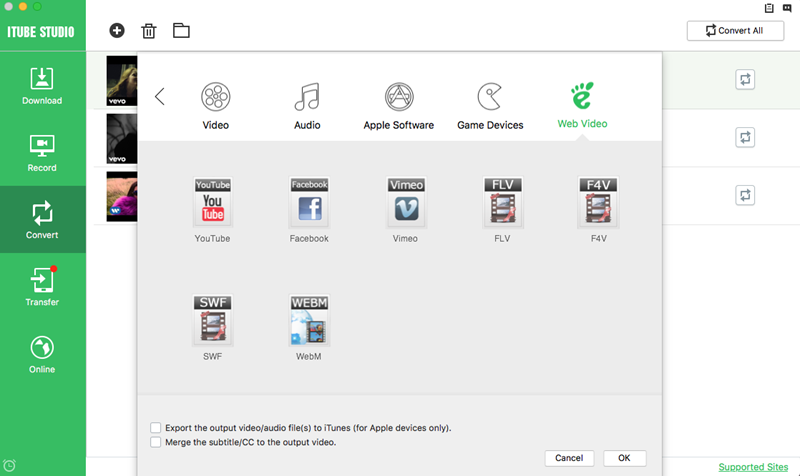 If you are trying to play the videos on your portable devices, you should convert the videos first. Click Convert on the right of the video and select a format. Click Ok to start the conversion. Step 2: Open the Developer Console. It could be done with just one press to the keyboard shortcuts. All of these are all browser specific so you need to follow the steps based on the browser you use. For example, press Ctrl + Shift + J at the same time for Google Chrome. Step 4: Press the Enter key. Now, the page will be reloaded but it is now free from any ads this time. Google Chrome, Firefox and Opera are the most commonly used web browsers. These 3 browsers are the ones that are frequently used by most internet users in accessing YouTube. By using the browser plugins, it will be easier for you to block the ads that you usually encounter when you watch a video on YouTube. AdBlock Plus is a widely used extension on Chrome in blocking ads which is reliable to use as it can effectively block the ads for a more enjoyable YouTube viewing experience. For this browser, you can use TubeStop which can easily block the ads and pop-up advertisements in YouTube. Just like the first plugin, this one does not have elaborate settings. An efficient extension that anyone can use in blocking the ads on YouTube is the YouTube AdsFree. It doesn’t have elaborate settings and you can install, uninstall or disable it from the “Manage Extensions” section in Opera. While watching videos on YouTube, if you are signed in to your Google or YouTube account, your search records and watched video records will be automatically stored and maintained by YouTube. This makes it easy, if you want to find some of the old videos again. What’s more, YouTube now knows your preference or choice of videos you like to watch, and hence will show a list of related videos to you every time you logged in to your account. However, there are times, when you want to delete or clear YouTube history from your account. 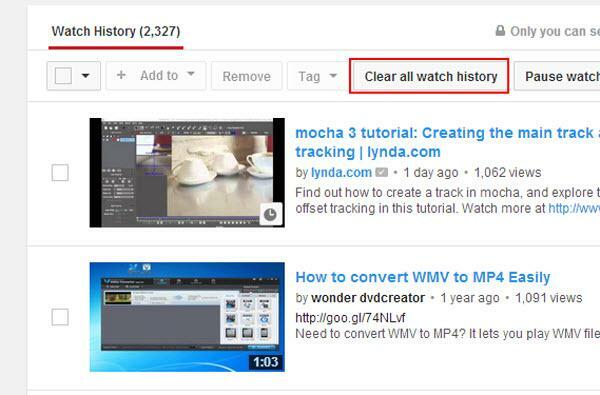 This article will show you all 3 simple methods you need to follow to clear your past watched and searched history from your YouTube account. Step 1. Sign in to your YouTube account. First, you need to log in to your YouTube account and access its homepage. Step 2. Access History section of your account. Click on the history tab available on the left side of your dashboard below your username. You might not see your history tab here because YouTube keeps changing its layout often. So, click the drop down button on the extreme left side top corner, just next to the YouTube logo. Now, a vertical list will pop up, select history from the list and click it. Step 3. Clear watch history. 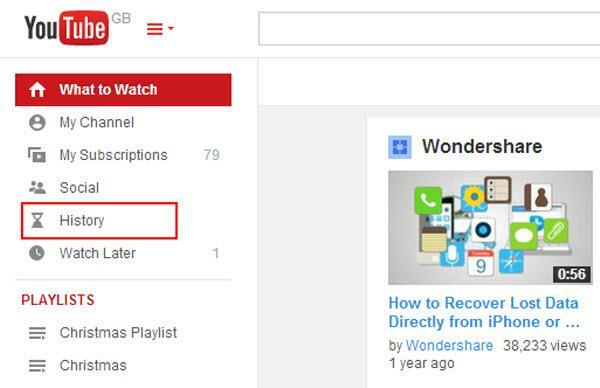 Now, simply click on the button “Clear all watch history” somewhere at the centre of your screen. A window will pop up asking the same question again just to confirm. Just confirm that you want to delete all the watch history and your watch history will be deleted instantly. Step 1. Sign in to your account,if you not already logged in. Step 2. Access video manager tab. 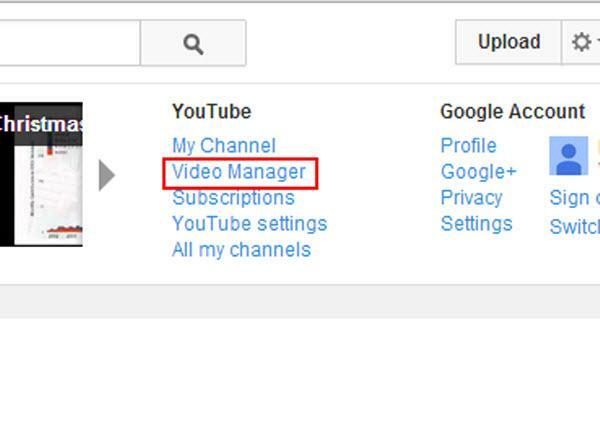 Click on your YouTube username at the right hand top corner of your screen and click on the menu called “Video Manager”. Step 3. Clear search history. Once you’re on Video manager, click on the button called “Search history” on the left hand sidebar below your screen name and dashboard. 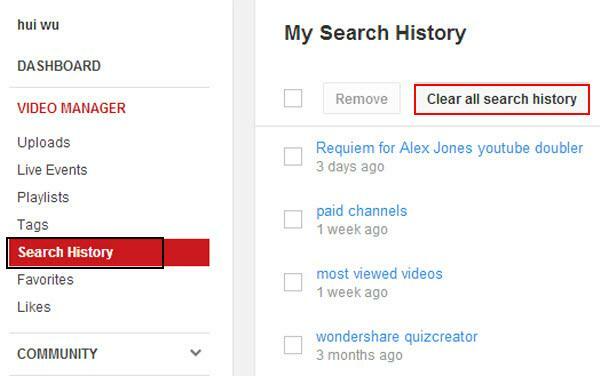 Now, if you wish to clear the entire search records, then simply click on the button “Clear all search history”. And, in case you want to delete only a few, then select the queries individually be clicking on the small box adjacent to each video title. Once you are done with your selection, click “Remove” on the top to get rid of the search history. Step 1. Access history menu in your Firefox browser. You will find “History” menu on the menu bar on the top side of your Firefox browser. Step 2. Navigate to show all history page. Clicking on the “History” menu will show additional links, click on the first link called “Show All History”. Alternatively, you can also hit the keyword shortcut “Ctrl+Shift+H” and you will see a new page with history of all the visited sites. Step 3. Delete YouTube history. You can select the link you want to delete and do a right-click on it and click on “Delete this page” to get rid of it. This way you can delete the entire remaining link separately. In case you wish to delete your entire browsing history of all the sites, access the browser, click on the same menu “History”. A drop-down list will pop up. This time click on the link “Click Recent History” or hit the keyboard shortcut “Ctrl+Shift+Del” buttons to access the same window. Here, you have the option to select the time range to clear browsing history from last hour, Today or Everything. Make your choice and click the button “Clear now” and all your browsing history will be deleted and your history tab will become empty. Video mashups have prevailed for a long time especially when it becomes quite easy for all the people to do that with a website named YouTube Doubler. Those mashups are funny and creative, which will give you the impulse to create some by yourself. Let’s check some of the great works first and then see how you can create mashups by yourself. First let's see some of the great examples of video mashups. This is one of the funniest mashups that you can watch on YouTube doubler today. You will see Lax Jones who is a very popular radio host. He is also a New World Order freedom fighter. This mashup features him with a goat within a shouting competition that happened once in a blue moon. He competed with the goat with his strong vocal cords and he was able to defeat the goat. These are two videos: one features Joe while the other one is for Toby. Joe challenged Toby by conducting a guitar battle in order to determine who between the two of them is the best singer and guitarist. The videos featured them with their guitars and they are both singing exaggeratedly. They do crazy moves as they play their guitar. These two videos feature 2 legendary songs wherein one of these songs was the famous piece from John Coltrane which is entitled “Giant Steps”. These two videos feature strange and weird sounds that were made by 2 Japanese robots. This mashup will certainly make your day fun. These mashup consist of two animated videos that kids will surely love. You may let your child watch them. This video has been matched with another video. The first one is featuring a young boy who makes amazing dance moves while the other video features a miniature man who does the same moves with the young boy. The other video makes the scene funny and you will only find the reason why when you watch this mashup today. Find YouTube videos. Visit two videos on YouTube that you want to be used in making your own mashup. 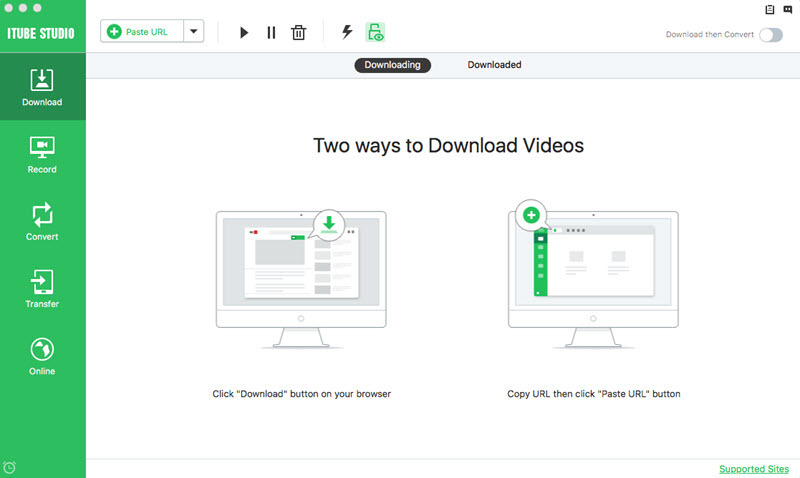 Open the two videos in two tabs in your brower, so that you can copy them to YouTube Doubler. 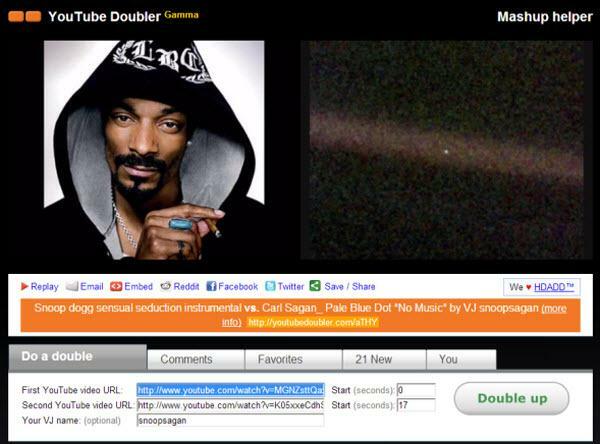 Copy the video URL to YouTube Doubler. The next thing that you need to do is to open a 3rd browser tab. Check out the official website of YouTube Doubler. You should stop the videos that may play automatically when the page loads. Choose the whole URL of two videos. Copy and paste them to the URL box separately. Do the time setting. Determine the right time when the videos should start in order to create a great effect for your mashup. Finish creating the mashup. Click Double up and each of the videos you have added will start to play from the time you have set.